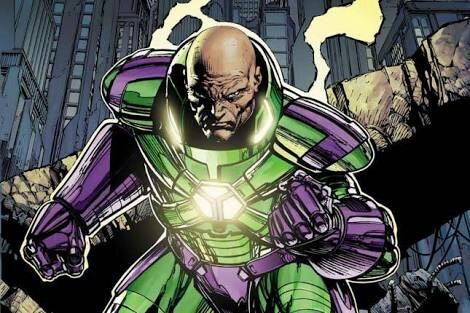 We all know who ‘Lex Luthor’ is and the place he inherits in the list of DC Comics’ greatest villains. 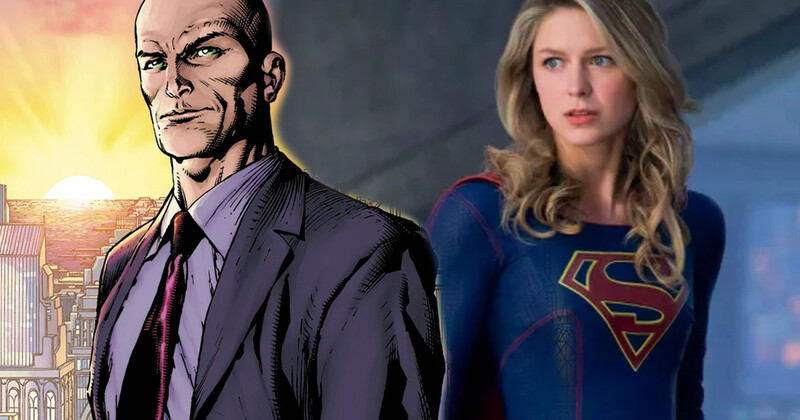 There are reports according to Entertainment Weekly that the CW superhero drama series of Supergirl is finally going to make way for Superman’s biggest enemies Lex Luthor in upcoming Season 4. 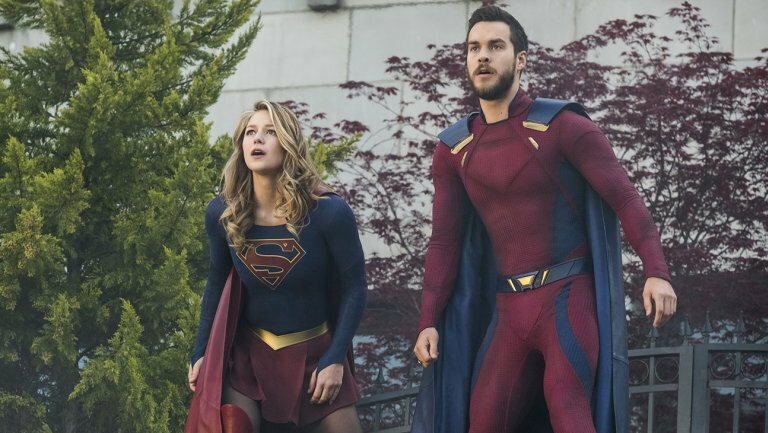 Also, there are reports that he is not going to appear in the Arrowverse crossover, which is in production right now. 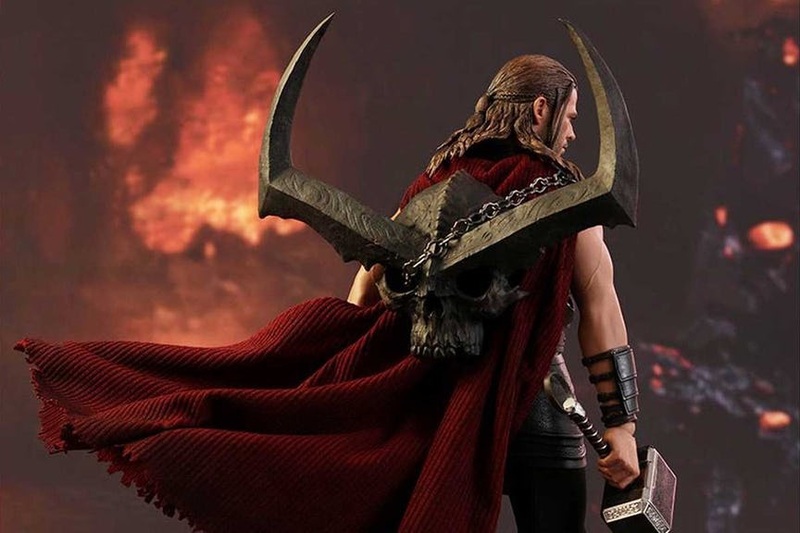 We all know that there were many reports in the past about the arrival of this great villain in Supergirl, but leaving all rumors and talks to dead we’re glad to announce that he’s finally coming after getting a lot of mention in the past on multiple occasions. 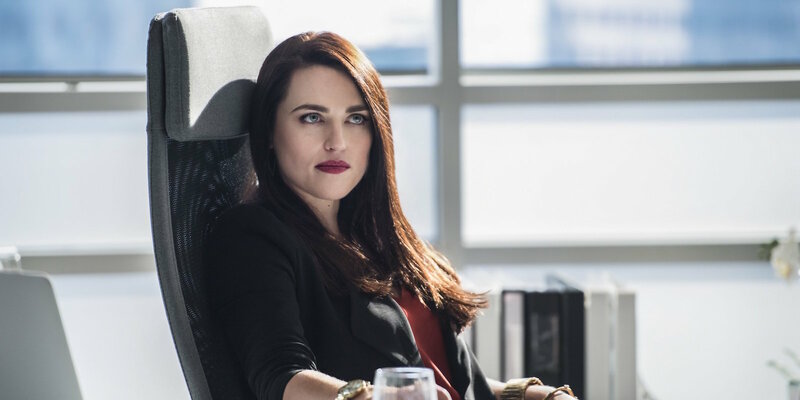 But, in the show, we have already seen the sister of Lex Luthor named as Lena whose character is portrayed by Katie McGrath and is also the best friend of Kara whose role has been portrayed by Melissa Benoist. In the show, we can see that Lex Luthor was a friend of Clark Kent (portrayed by Tyler Hoechlin) before turning into one of his biggest enemies as he was sentenced to jail. Lena was the one who took charge of Luthor Corp. and rebranded the company with the name ‘L-Corp’ so she can distance herself from all the bad deeds and business his brother Lex has maintained with the name of this company. 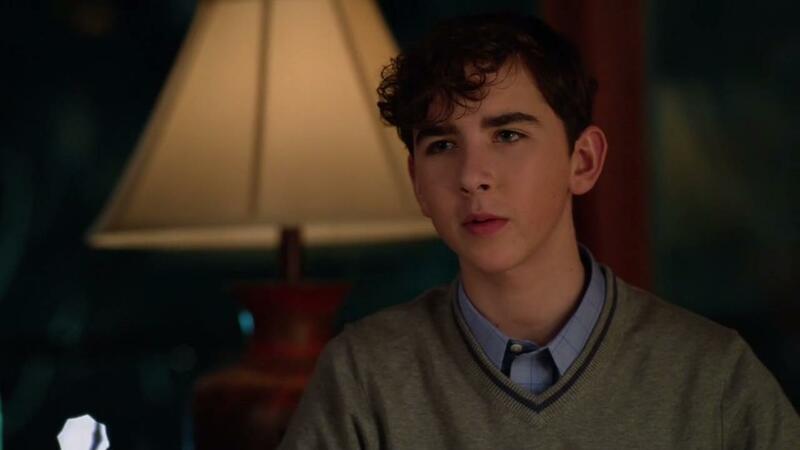 But, Lex didn’t take this action of his sister too kindly as he also tried to assassinate his sister even at the starting of season 2 and we can see a not so joyous reunion between the two. 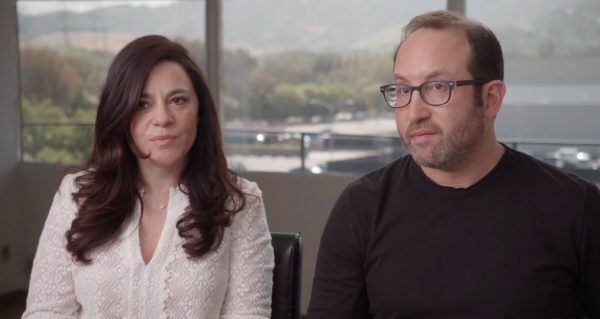 We’ve seen Michael Rosenbaum, who has been famous for his role in Smallville is the last man who has portrayed the role of Lex Luthor on the television screen for the very last time. 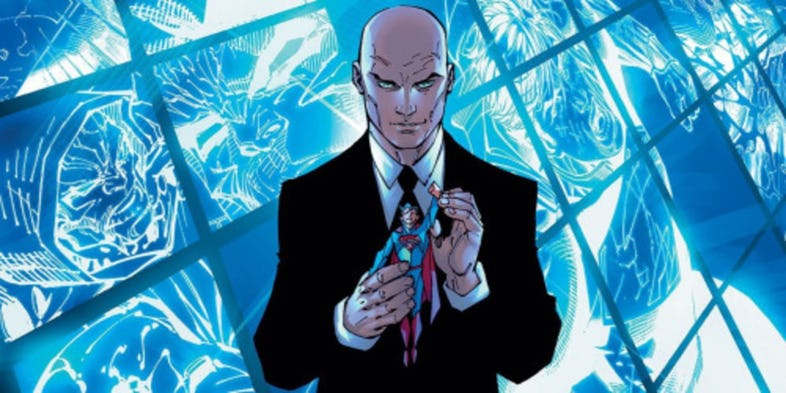 If we talk about the role of Lex Luthor being played on the big screen then we’ve seen Jesse Eisenberg in Batman vs Superman: Dawn of Justice, Kevin Spacey in Superman Returns, and Gene Hackman in the Christopher Reeve Superman movies. Lex Luthor isn’t the only big character who is making his way into the television series as Elizabeth Tulloch is also going to make her debut in the role of famous Daily Planet reporter Lois Lane in the crossover this year named as ‘Elsewords’. 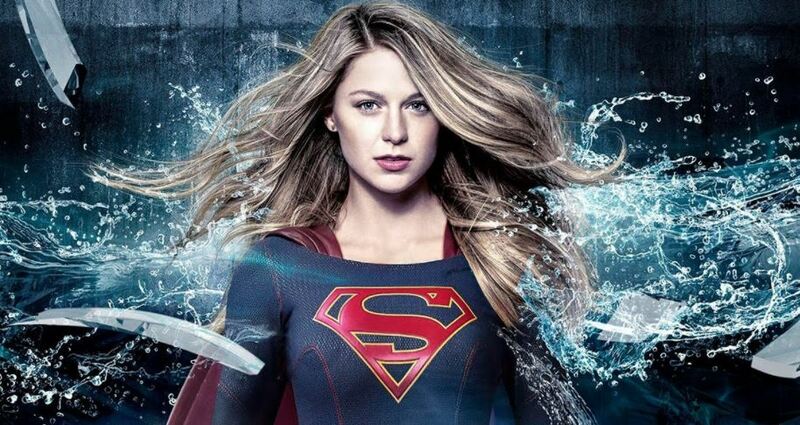 The Supergirl is going to get telecast at 8 pm only on The CW. It’s really great to see one of DC Comics’ iconic villains making his way on the television screens and also the reception they’re getting from the fans is impressive.